Today, Disney's first park in China celebrates its third anniversary. Expect major announcement between late this year and early 2009. 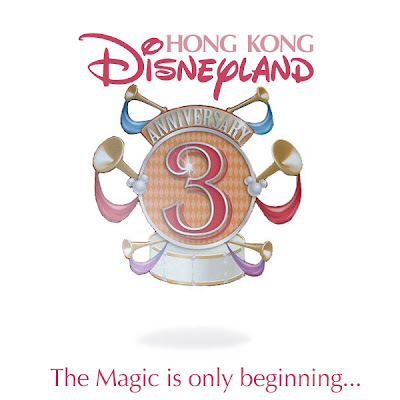 Anyway, happy birthday Hong Kong Disneyland! Here's to a great, positive future. Never fear, the future is optimistic, slower than expected... but still very optimistic!